Learn to make thread crochet bears with this easy pattern. The pattern is my original. Copyright 2003 by Edith Molina. 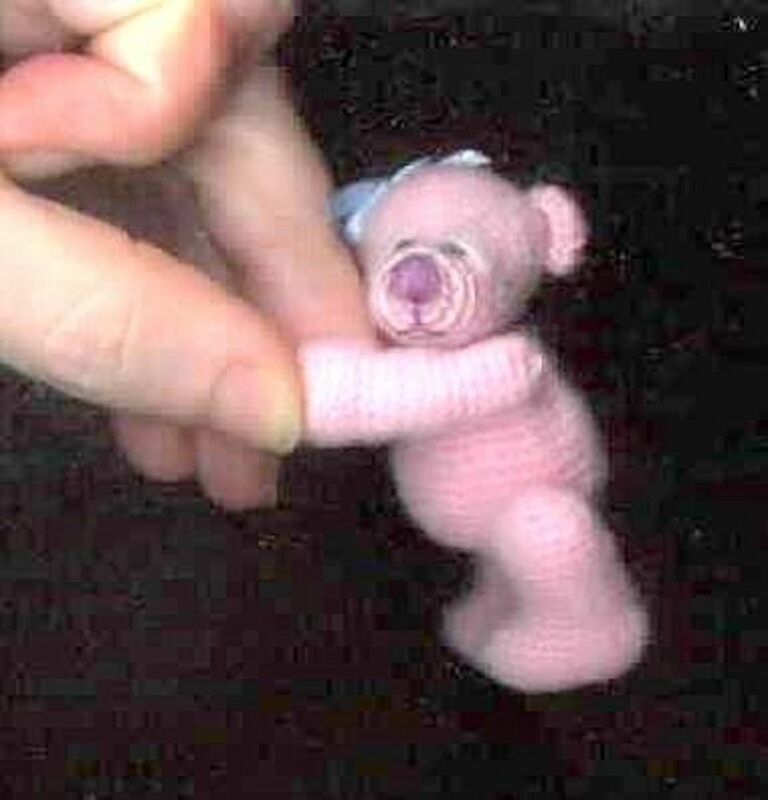 I am giving it free of charge for you to learn to make miniature thread crochet bears. You can sell the bears you make using my pattern, but you can not sell the pattern and can not give it away in any form. 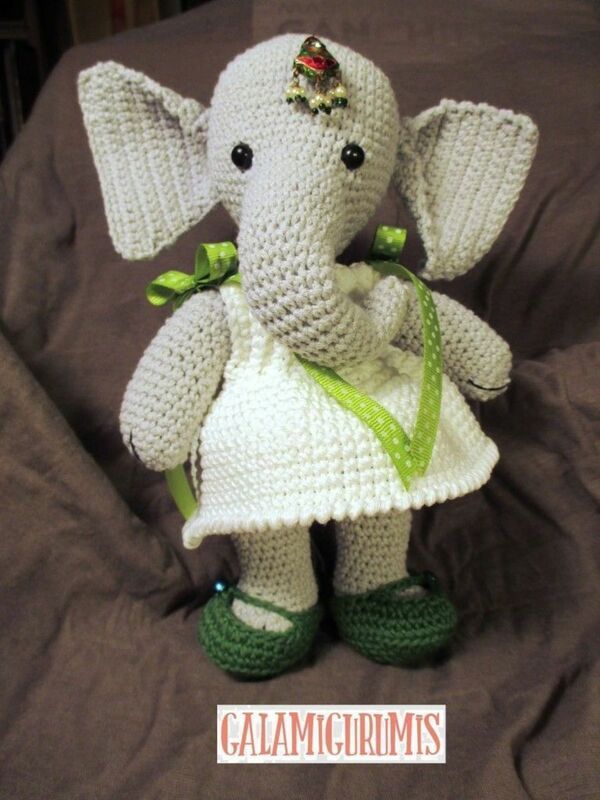 If someone you know wants the pattern please refer her to this page or to my web page: http://ludysbears.tripod.com . 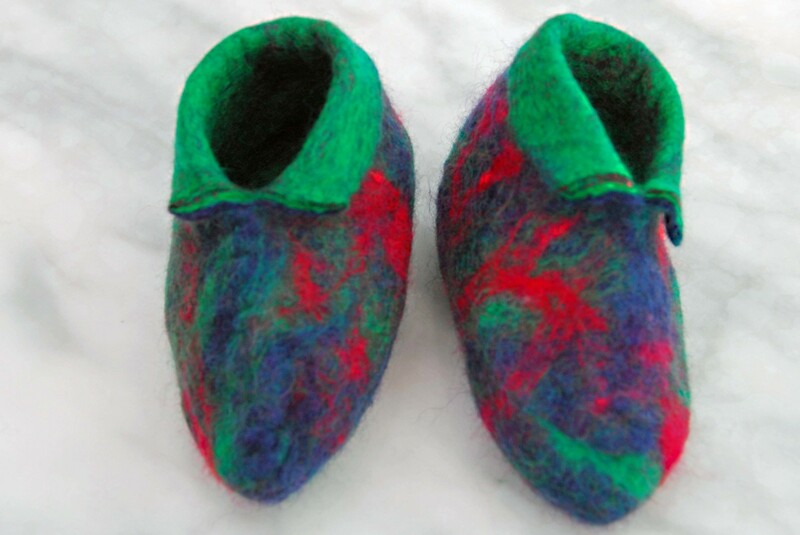 The pattern is also available in German. Thank you Nadine for the translation. The pattern is also available in Portuguese. Thank you Mirian Sumita for the translation. Crochet cotton thread #10 in any color you like. A little of white crochet cotton thread #30 for the muzzle. A little of black embroidery thread and a little in the color you chose for the bear. Size 11 steel crochet hook (USA size). This will be only to crochet the muzzle. Now, you would say how is the bear made? The bear is made starting with the head, then the body, the arms, legs, ears and the muzzle. Then it is assembled using dental floss and a medium size needle. You would also say, what stitches are used? The bear is made with only single crochet stitches. 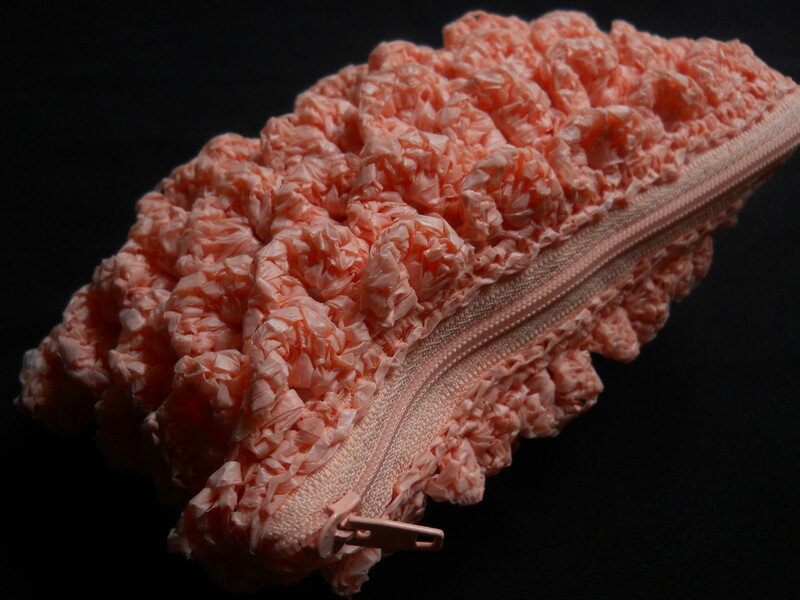 You will have to increase and decrease stitches to give the parts the proper shape. To increase you will be making 2 stitches in the same place and to decrease you will skip one stitch on the round you are working on. All is well indicated on the instructions. Do not join rounds, you are going to crochet in a spiral form. Mark the first stitch of each round running a contrasting thread marking the beginning of each round. Size 6 steel crochet hook (USA size) or 1.6mm. Directions: Do not join rounds. Crochet in a spiral form. Mark the first stitch of each round running a contrasting thread marking the beginning of each round. Stuff and close leaving a 3" tail of thread. Using a needle run the thread through the head to hide it and cut the rest. Rnd 1: ch 2, 6 sc in 2nd ch from hook. Stuff and close leaving a 3" tail of thread. Using a needle run the thread through the body to hide it. Cut the remaining thread. Start marking the beginning of rounds. Rnd 13: (sc in each of next 2 st. together) until closed. Join with sl st in first sc. leaving long end for closing. Using a needle run the thread through the leg to hide it and cut the rest. Rnd 14: (sc in each of next 2 st. together) until closed. Join with sl st in first sc. leaving long end for closing. Using a needle run the thread through the arm to hide it and cut the rest. Join with sl st in first sc. Leaving long end for finishing. Using a needle run the thread through the back of the muzzle to hide it and cut the rest. Rnd 2: 2 sc in each of next 4 st.
Join with sl st. Leaving long end for finishing. Using a needle run the thread through the back of the ear to hide it and cut the rest. Embroider the nose on center top of muzzle. Embroider mouth shape with straight stitches. 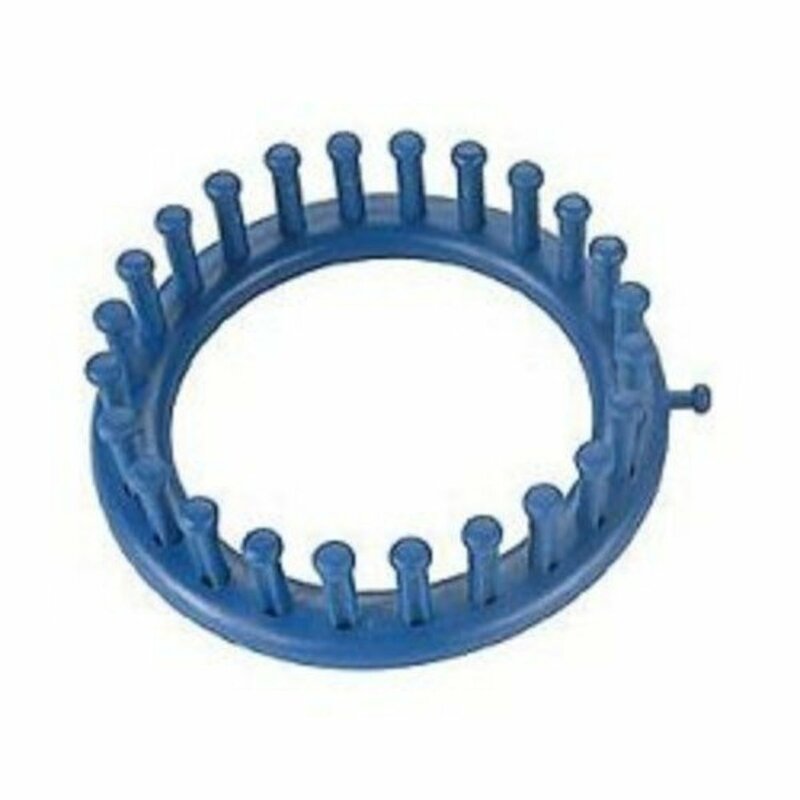 Place the muzzle on the head with a pin. Place the eyes with pins. Make changes until you find the desired look. Sew the eyes. Start and finish on the place where the muzzle will be to hide the knots. Embroider the eyebrows with the same thread as the nose and mouth, starting and finishing the same way as the eyes. Place the ears with pins and sew them. Hiding the knots the same way. Finally sew the muzzle to the face, leaving a small opening. Stuff the muzzle and close the opening. Using dental floss, follow the diagram for jointing first the arms and head. Next do the legs jointing. Click on the diagram picture for a larger image. Using a long needle and dental floss, insert the needle through the body at the arm placement leaving the long ends hanging free exiting on the top of the body. A small stitch will be taken through the base of the head. Insert the needle through the body just slightly away from the previous stitch, exit at the other arm placement, take a small stitch through the arm, insert again the needle through the body, near the previous stitch, exit at the other side of the body, near the first stitch, take a small stitch through the arm. Remove the needle, pull both dental floss ends until you feel the head and arms are firmly attached to the body and knot the ends together securely, pulling arms and head against the body. Thread the ends on the needle and bury in the body stuffing. Do the same to joint the legs. Just follow the diagram. This is Sam. 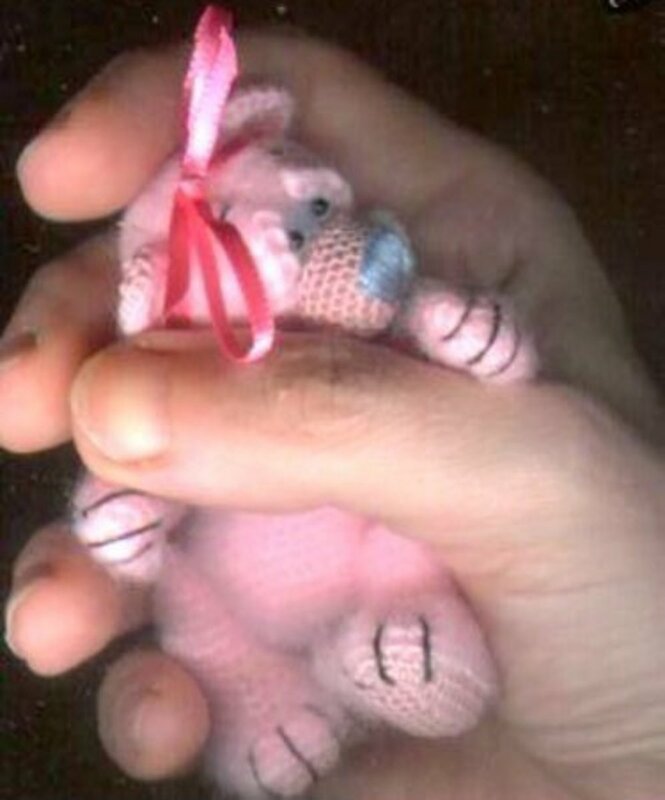 A 2 3/4" tall, pink bear designed and made by Edith Molina out of a thin acrylic yarn (Punch Thread) and a 1.15mm steel crochet hook. Sam is 5-way thread jointed. Her shiny tiny eyes are black onyx beads. Her nose and mouth are embroidered with perle cotton thread. She is filled with polyester fiberfill. The basics of crocheting are enough. 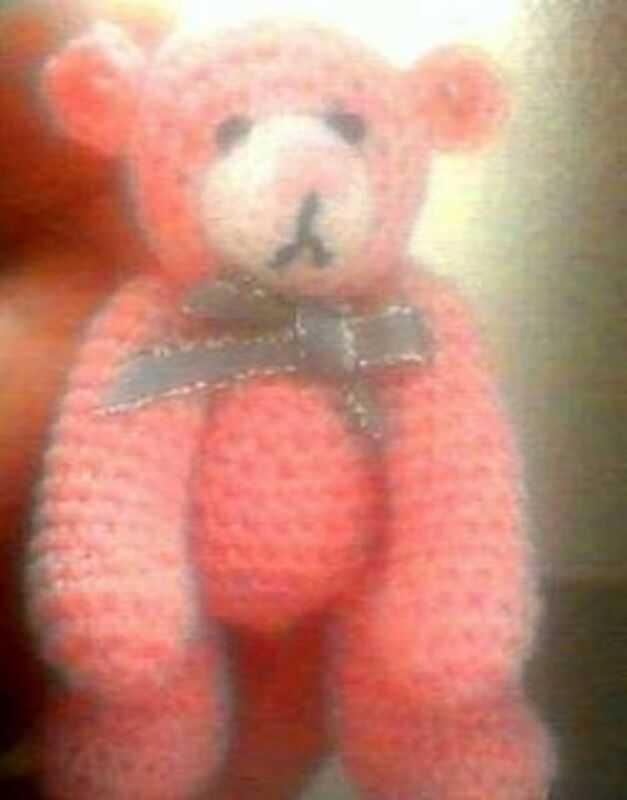 This is an easy bear, good to learn the art of thread crochet bears. This is Blue Angel, a little 2 3/8", 5-way thread jointed, crochet thread teddy bear made with fine acrylic yarn. You can make him using the pattern designed by me Edith Molina. The pattern includes complete step-by-step instructions to crochet and assemble the bear, a list of materials and supplies needed and several photos. 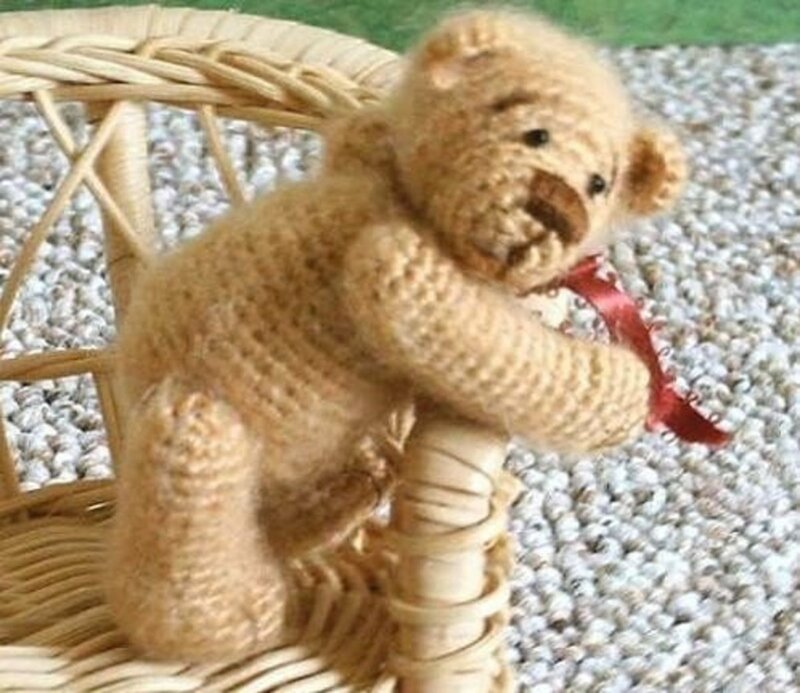 BROWN SUGAR Thread Crochet Bear - This is an easy bear. This is Brown Sugar. 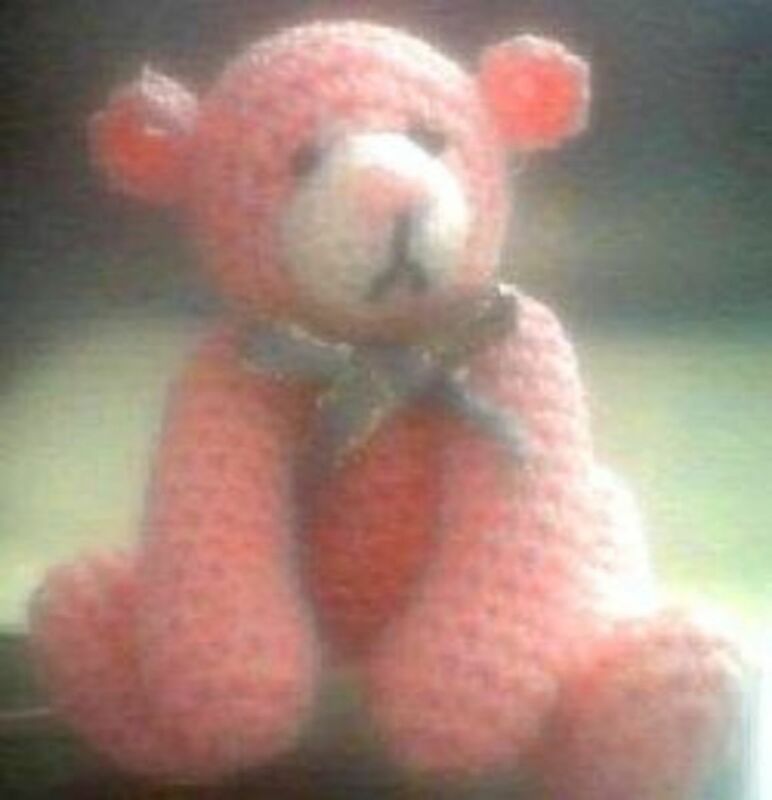 He is a 3 1/2" tall, 5-way jointed, crochet thread teddy bear. Brown Sugar is a classic style bear. You can make him using my pattern. It was designed and made by me Edith Molina. The pattern includes complete step-by-step instructions to crochet and assemble the bear, a list of materials and supplies needed and several photos. Yarn: Blackberry Ridge Mohair Blend Lace Weight. 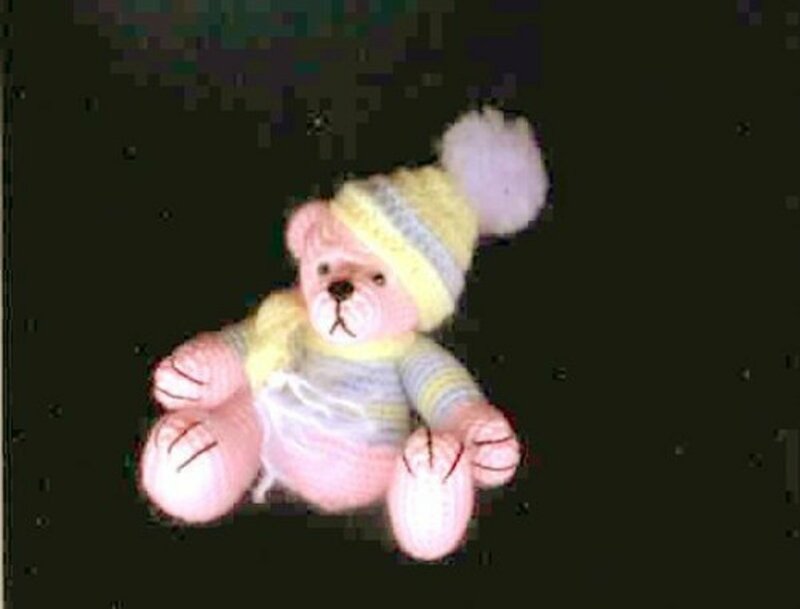 This is BOMBON, a little 3 1/2", 5-way thread jointed, crochet thread teddy bear made with fine acrylic yarn. You can make her using this pattern designed by me Edith Molina. The pattern includes complete step-by-step instructions to crochet and assemble the bear, a list of materials and supplies needed and several photos. A convenient way to have all your bear patterns and carry them everywhere. Have you made other of my bear designs? I have designed more than 30 miniature teddy bears. What patterns have you tried? 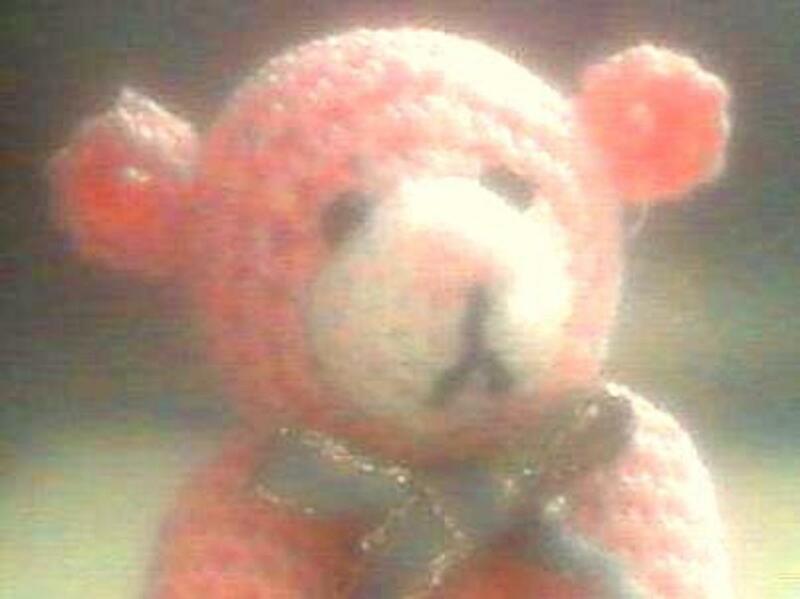 Was this lens on teddy bears helpful to you? 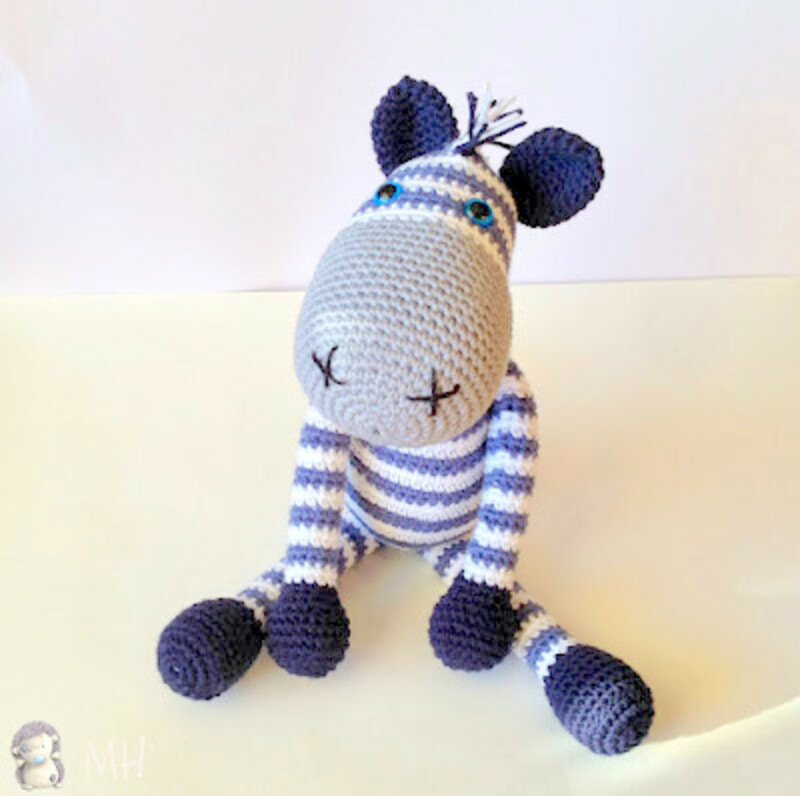 Zebra Amigurumi Doll: Free Crochet Pattern! I am creating your cute little bear. The body is just a smaller ball than the head. Is it supposed to be? In the photo it looks like the body is an oval. These are the cutest bears I have ever seen! Thank you so much for sharing I have to make one! These little crocheted bears are adorable. @Franksterk: Thank you Frankster for blessing my lens. Cute and Fuzzy Replica's look Really Good. Thanks for the tutorial. Very cute little bears - I like the Panda. Blessed by a Squid Angel. Wow these are cute miniature crochet bears! Just love all of them! 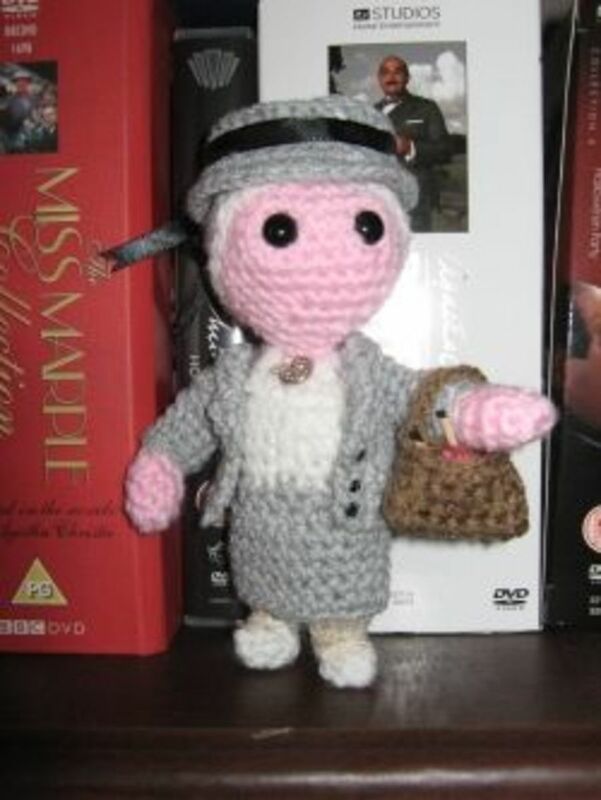 My grandmother would have loved to make these crochet bears. She always had a crochet hook in her hand. :-) I knit, but have not yet taken up crochet. I just may have to start. Love these bears. Thank you for teaching us how to create them. I don't Crochet but sure enjoyed seeing your Thread Crochet Bears. So cute! I found this awesome lens yesterday, but did not have time to stay:) I have returned today to leave my blessings and to let you know this lens is now featured on Squid Angel Mouse Tracks in Crochet. OMG, adorable! Thanks for the lovely pattern. I can't believe how cute these little guys are! These are so adorable! I have added this as a featured lens in my Handmade Christmas lensography under handmade gifts. 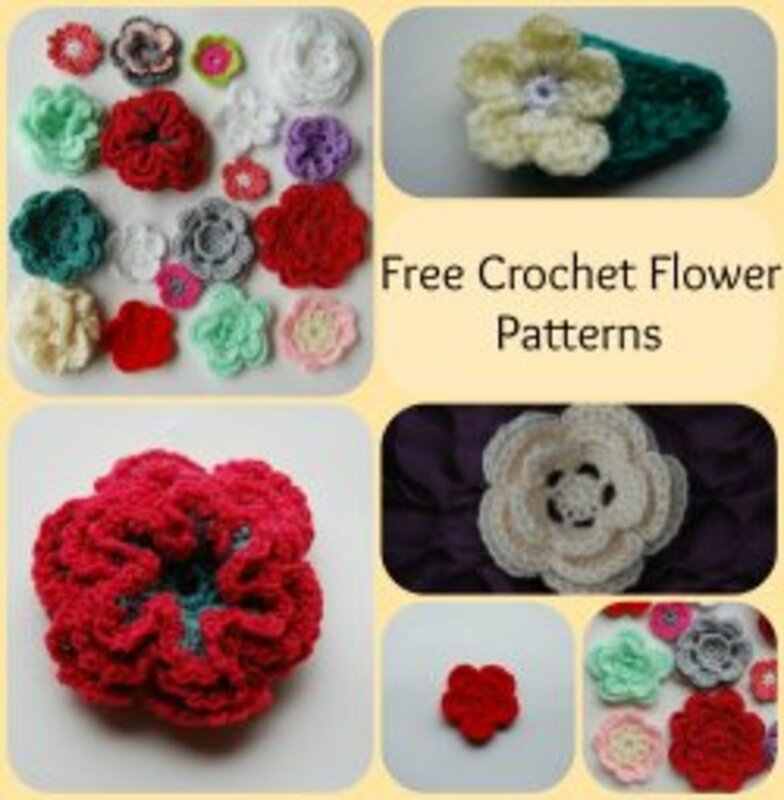 Thank your for sharing this adorable pattern, I featured it on my crochet bear lens. adorable! love this piece of artwork. I do love your bears so much! I am going to try to make monique. I weil send a photo if it turns out ok? I love the faces on your bears! They have such personality! Great lens! You're an amazingly talented artist. Thanks for making your patterns available to all of us! I bought one about a year ago and now I'm discovering you here! The bears are so cute. Great lens. PS Feel free to come by and check out my lesns. http://www.squidoo.com/Stitches Learn to knit and more. your pattern was so easy to follow. With practice I would love to be able to make beautiful bears like you do! Thanks for sharing this pattern. Super cool lens! Giving you 5 "BIG" stars! Come check out my free movies! Very interesting work and lens. Thank you. These bears are darling. I will link to this lens from my polarbearaware lens! So Cool, I love this! What a nice site. 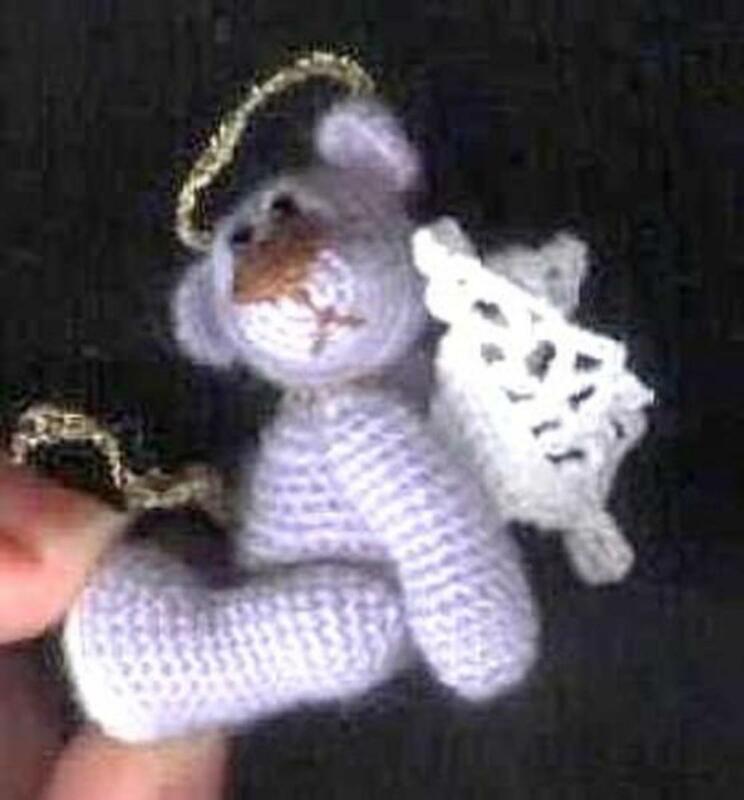 Thanks for shareing the pattern for the little bear, I've always wanted to try to crochet these little bears, but as a senior citizen on a fixed income, I find the books on making bears so expensive, so this little free pattern with directions is wonderful.